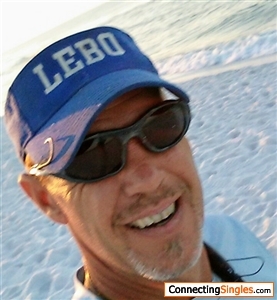 Lebo1974: Country boy looking to have fun. Hard working and a hardass if needed. Perfer love and laughter. I enjoy the out doors especially fishing and hunting. Im very open minded. Some one who is comfortable with there self. Meaning I don't care fir people that try to empress others when they first meet. The impressions of others takes time for me to determine . Real situations the real you. Im a formen at a concrete comp.